The classic book that New York Times bestselling author Dr. Larry Dossey called “a valuable guide for anyone wishing to find greater exuberance and fulfillment in their life,” The Chemistry of Joy offers a unique blend of Western science and Eastern philosophy to show you how to treat depression more naturally and effectively, and what you can do TODAY to create a happier, more fulfilling life for yourself. The Chemistry of Joy presents Dr. Emmons’s natural approach to depression—supplemented with medication if necessary—combining the best of Western medicine and Eastern teaching to create your body’s own biochemistry of joy. 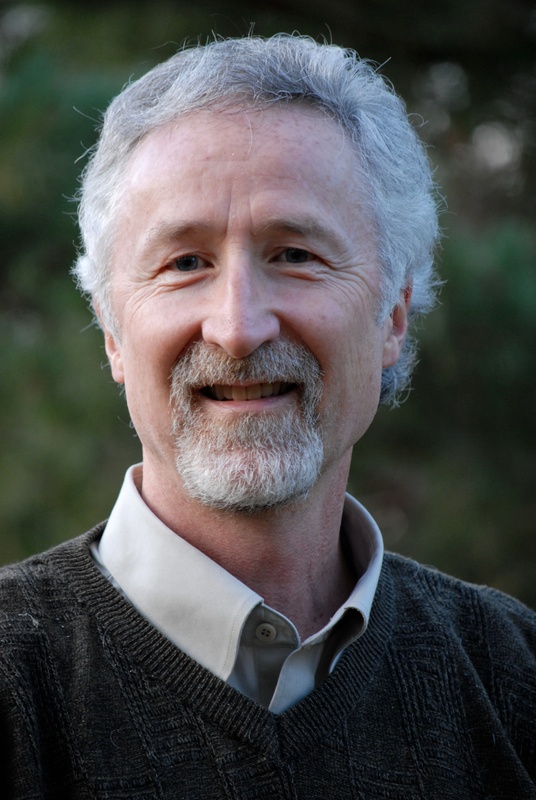 Integrating Western brain chemistry, natural and Ayurvedic medicine, Buddhist psychology, and his own joyful heart techniques, Dr. Emmons creates a practical program for each of the three types of depression: anxious depression, agitated depression, and sluggish depression. The Chemistry of Joy helps you to identify which type of depression you are experiencing and provides a specific diet and exercise plan to address it, as well as nutritional supplements and “psychology of mindfulness” exercises that can restore your body’s natural balance and energy. This flexible approach creates newfound joy for those whose lives have been touched by depression—and pathways for all who seek to actively improve their emotional lives. "The Chemistry of Joy is a valuable guide for anyone wishing to find greater exuberance and fulfillment in their life -- and who doesn't?" 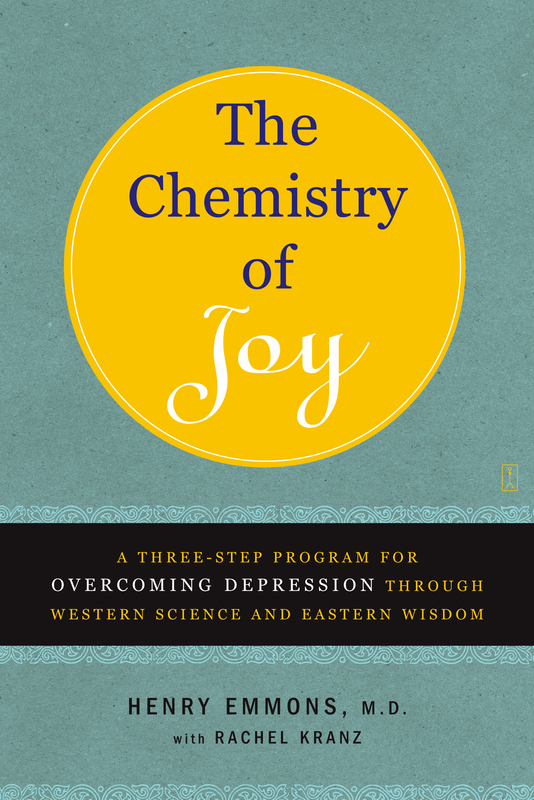 "The Chemistry of Joy is simply the best book I know on depression. And I do not speak lightly, having battled this disease myself. Henry Emmons is not only a skilled physician -- he has the heart of a healer. May you find, as I have, that in the midst of depression's deadly darkness, his words offer light and life." "What a joy it is to read Dr. Henry Emmons's book, The Chemistry of Joy. If you're ready to overcome the pain of depression and really feel great again, then this book is for you." "What a thoughtful and caring road map out of depression. The Chemistry of Joy is a true gem of understanding that offers a beacon of hope for those wanting alternatives to medication. Emmons combines several powerful modalities and distills them into clear and useful tools."